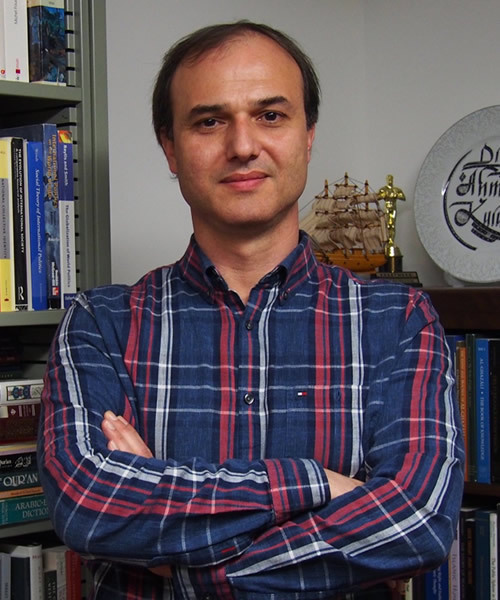 Ahmet T. Kuru is professor of political science at San Diego State University. Previously, he was assistant director of Columbia University’s Center for the Study of Democracy, Toleration, and Religion. His books include Islam, Authoritarianism, and Underdevelopment: A Global and Historical Comparison (2019) and Secularism and State Policies toward Religion: The United States, France, and Turkey (2009).